WARWICK, U.K. — April 17, 2017 — At the 2017 NAB Show, Square Box Systems will highlight several new capabilities for its industry-leading CatDV media asset management (MAM) system — including Web 2.2 Advanced, an all-new version of the system’s web-based user interface. 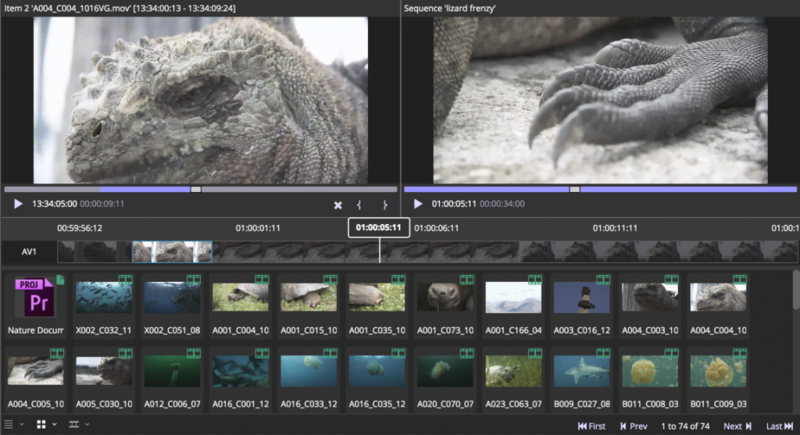 The Web 2.2 Advanced interface extends access to several CatDV features that were previously only available on the desktop client, such as a “source and record” sequence editor, live-logging of video assets, and comprehensive catalog management tools. 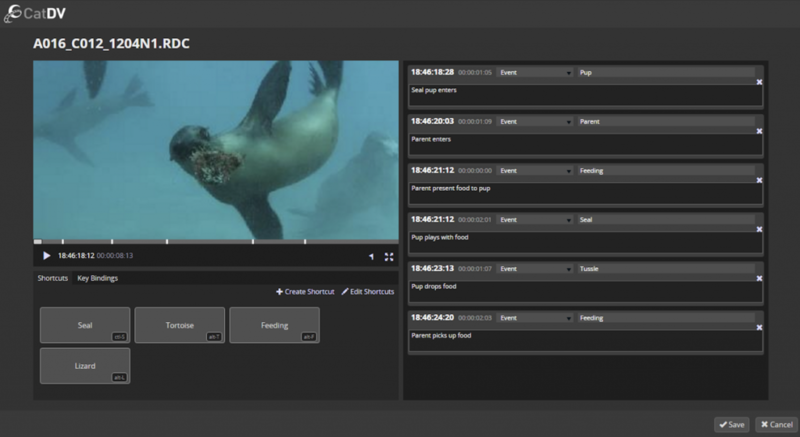 Web 2.2 has a frame accurate player and brings views to life with derived values and colored metadata highlighting, making it easier than ever for users to review online or archived content. Plus, there’s a new “live logger”, enabling quick and efficient logging of video assets while they are playing, with customizable keyboard shortcuts and button panel. New catalog management tools allow users to create, rename, and delete catalogs and drag clips from one catalog to another. In addition, Web 2.2 includes all the popular features from the previous CatDV Web 2 interface, including full support for customizable views and details panels, customizable forms for search and uploading, dynamic filtering of search results, viewing and editing of clip lists, and sharing content with other people: both CatDV users, and others. The system is fully configurable using web-based system administration and a REST administration API, as has robust notifications, support for larger customer deployments, centralized path mapping, and the ability to customize the user interface for different users.